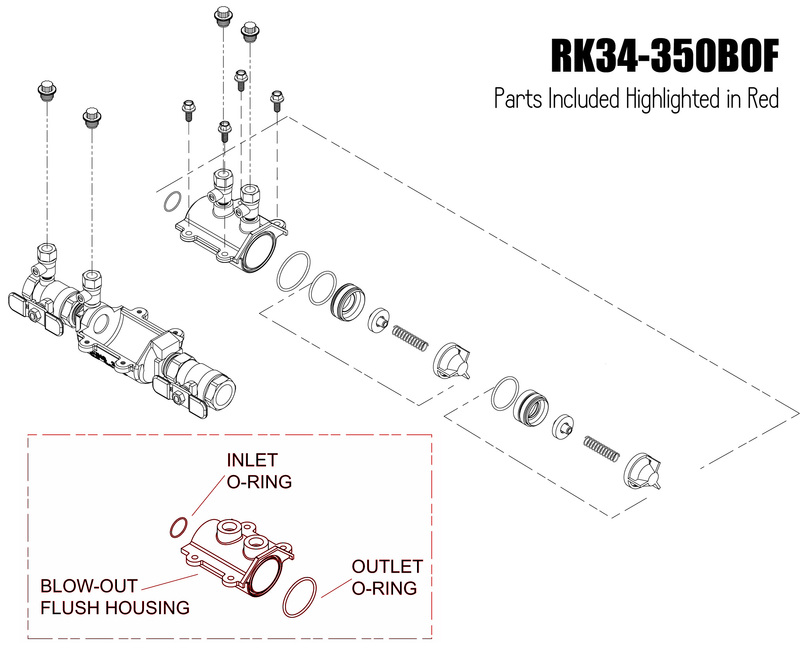 This is a winterization blowout fitting for the 3/4" Wilkins 350XL series double check assemblies. The blowout fitting is designed to remove water from the device and lines for easy winterization. 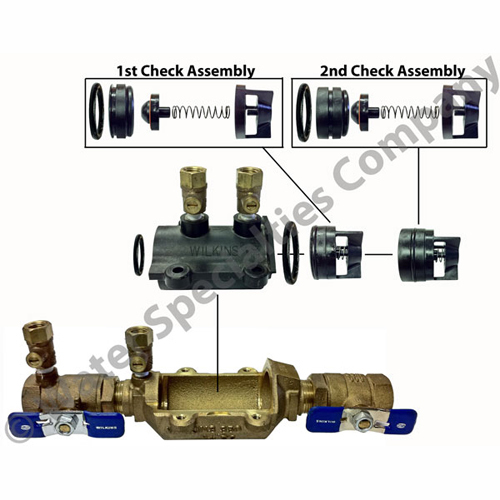 Simply remove the cartridge housing and insert the blowout fitting, and attach desired fittings. Features two 3/4" NPT female taps. Genuine Zurn/Wilkins repair parts. No special tools are required for servicing.